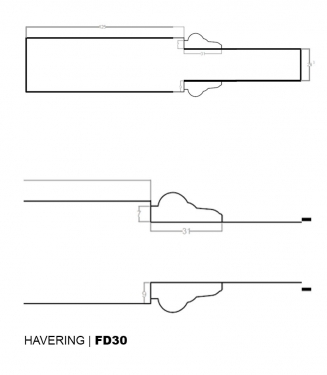 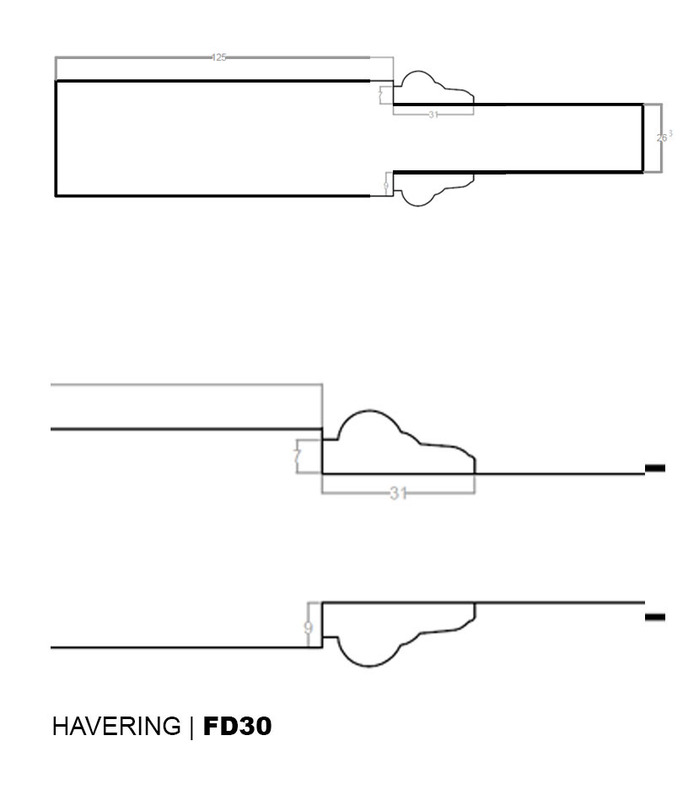 The Contemporary low panel havering styled fd30 internal door is suited to any home, the door has a flat panel detail and a flush decorative moulding. 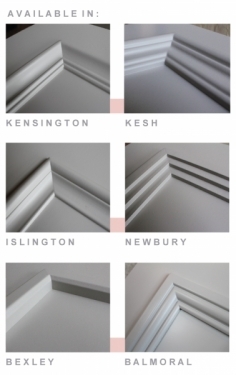 The Havering mould has always been a popular choice, and continues to match any timeless interior. 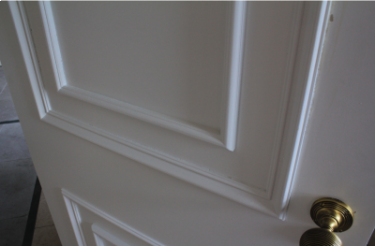 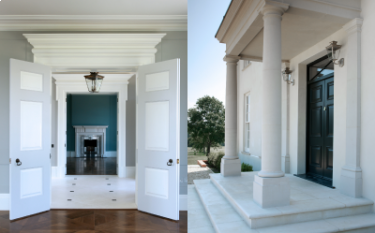 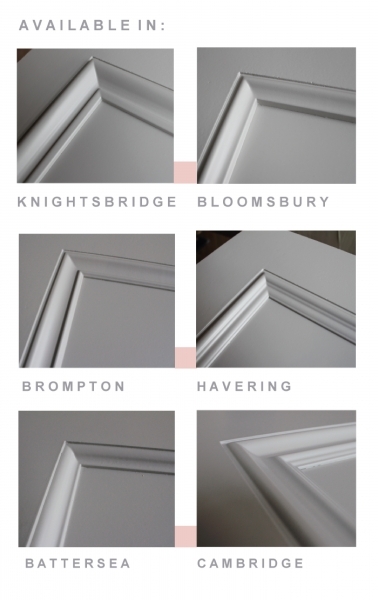 The traditional mouldings give a accentuated look and draws attention to the design of the door. These moulds suit any space and also are popular choice when replacing doors of bespoke sizes.